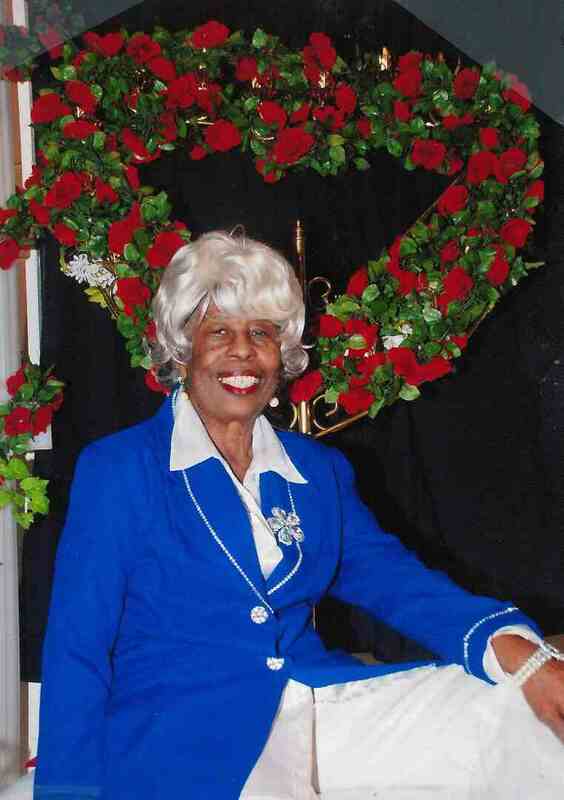 Christine Doggett View Stories - Greenville, South Carolina | Watkins Garrett & Woods Mortuary Inc.
Granny you are truly going to be missed but god knows best. He said that he will come again so we all will see you again. If our souls are rich in his word like yours. Love always Jackie and Stanley. Marcus Brandon.